RMCHCS is currently developing a family medicine residency program to serve the Four Corners area. RMCHCS Family Medicine will train residents in the full spectrum of rural healthcare, with a focus on the unique strengths and needs of Native American patients. 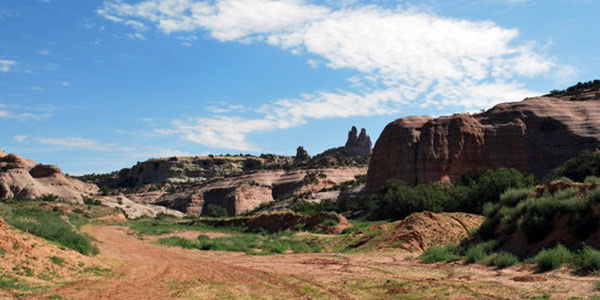 RMCHCS Family Medicine, based in Gallup, New Mexico, will provide a unique opportunity to serve the local Native American populations including the Navajo Nation, Pueblo of Zuni, and others. Elective rotations at Indian Health Service and other partner sites will provide further exposure to Native American life, culture, and the challenges faced in seeking care. Residents will learn from excellent community-oriented primary care, hospital, and specialty providers, develop a robust procedural skill set, and learn in a truly rural and underserved area.